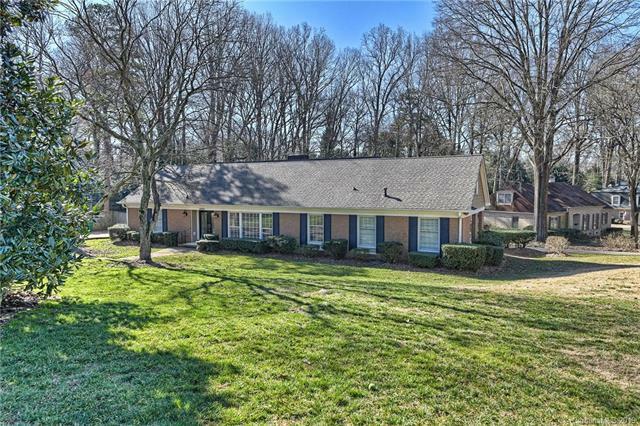 Thanks to it’s great location and beautiful surroundings, Mountainbrook has remained one of Charlotte’s most popular neighborhoods for many years now. What makes this neighborhood unique? The lush, wooded landscape, hilly terrain and curving streets along with it’s wonderful school assignments! 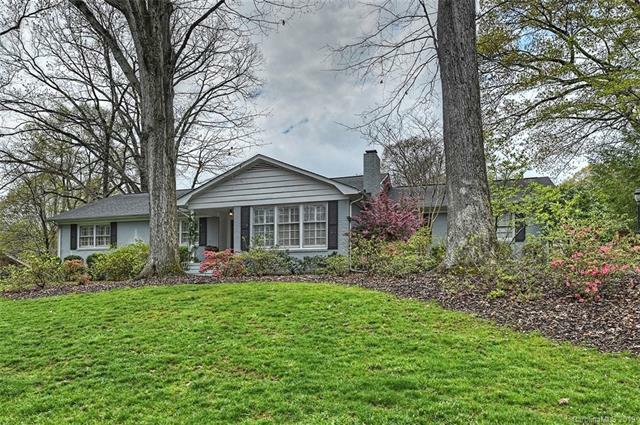 Drive through Mountainbrook and see some of Charlotte’s best kept mid century modern secrets! One of Charlotte’s few true Modernist homes, the P.Connor Lee House is located on Country Ridge Road. Although this neighborhood is only 5 minutes from SouthPark and 15 minutes from Uptown, the surroundings may make you feel like you are visiting the mountains!